People in Mind once again sponsored the Cambridge Autumn Festival’s fabulous “Be the Book” Photography Competition. Congratulations to all this year’s winners! The judges were mightily impressed and remarked that the standard this year was outstanding. All entries are on display in both the Cambridge and Te Awamutu Libraries until the end of May. There were 4 categories: Primary School, Intermediate, Secondary School and Adult. 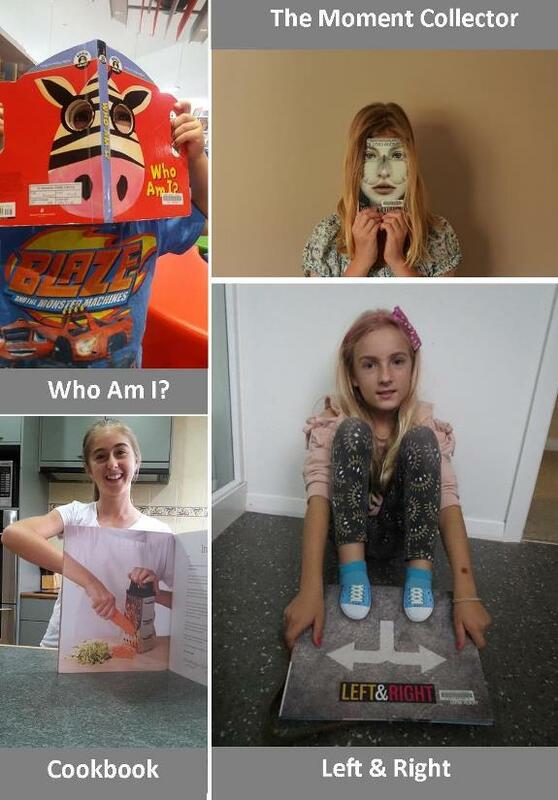 Primary School Category Winner – Who am I?